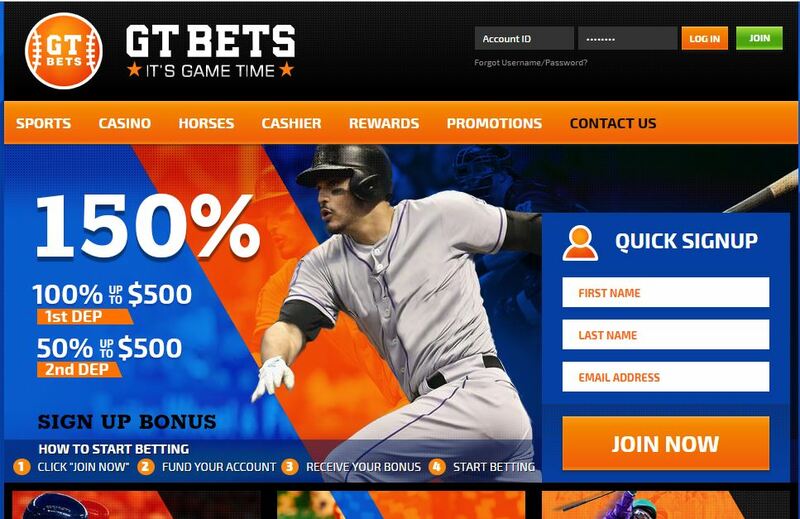 In the ever changing atmosphere of online gaming, it is tough to keep up with details of which sportsbooks service which countries, or states within countries for that matter. Reasons may vary for why a sportsbook cannot or will not operate in a country or state. With the proliferation of in-state sportsbook wagering in the United States, offshore sportsbooks are continuously reevaluating their territory. It wouldn’t be that far of a leap to say that they may add Mississippi, Delaware and West Virginia to that list. These states all have on-shore sports betting. The reason for adding these states to the no-service list is not certain but it may be deemed by GTbets that servicing clients from this area is not worth the effort. Since they already have sports betting in-state, the people that go looking offshore may be scammers or “bonus whores” i.e., people who are only depositing at a sportsbook to get a bonus, meet the minimum betting requirements, then cash out.